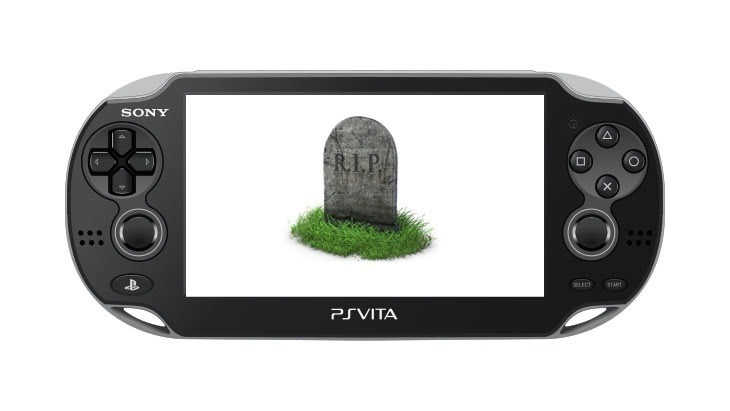 Is Sony giving up on the Vita? Sony’s newest handheld, the PortStation Vita as I affectionately call it, is becoming a perfect home for indie games and smaller titles. It launched with games like the excellent Uncharted: Golden Abyss, a very nearly PS3-quality title, in the palm of your hands. Later on, Killzone: Mercenary for the handheld still stands as one of the best games in the series. Don’t expect much more of that sort of first party goodness from Sony though. Sony Worldwide Studios boss Shuhei Yoshida has said that Sony will be supporting the handheld with fewer and fewer first party titles, relying on third parties instead to flesh out the system’s library. "When we launched the Vita with Uncharted, it was amazing; PS3-like quality in your palm, but as time moved on, you are seeing PS4 quality and people’s expectations for the graphic fidelity has gone up,” he told Polygon. "It’s very fortunate that the indie boom happened and they are providing lots of great content to Vita. Gameplay, game mechanic wise, people want to spend 10 minutes, 15 minutes getting in and out. On Vita, it’s great with suspended functionality, so these indie games really great for that from a game design standpoint. "Instead of watching big stories or cinematics, you can spend hours on Vita. So, I think that’s actually the biggest star to help provide great content to Vita going forward. And we continue to make games cross-platform games, especially on digital side." "I would say, yes, that’s correct." It seems very much like Sony’s tacit admission that it’s giving up on the Vita as a gaming platform, and relying on its use instead as an extender for its PlayStation 4.